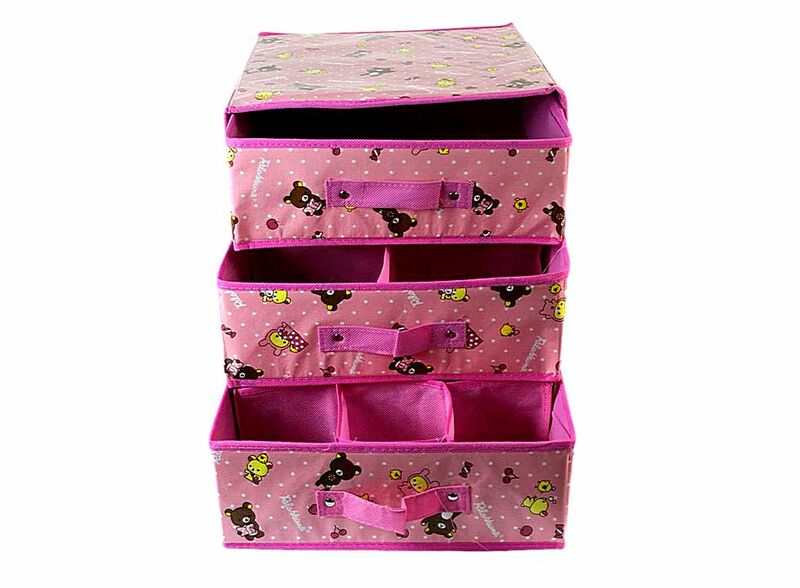 Cartoon Three Floor Three Pumping Storage Box Bag Pink J02537, Buy at lowest prices. 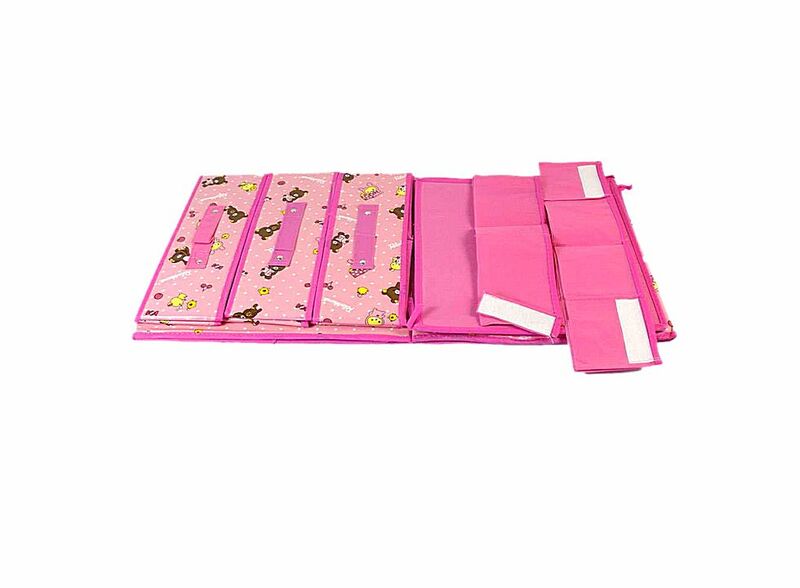 This is a Cartoon Three Floor Three Pumping Storage Box Bag Pink , which makes a lovely addition to any room. Great for keeping that clutter out of sight. It is made of high quality and durable material. This storage box is great for office or home organization. 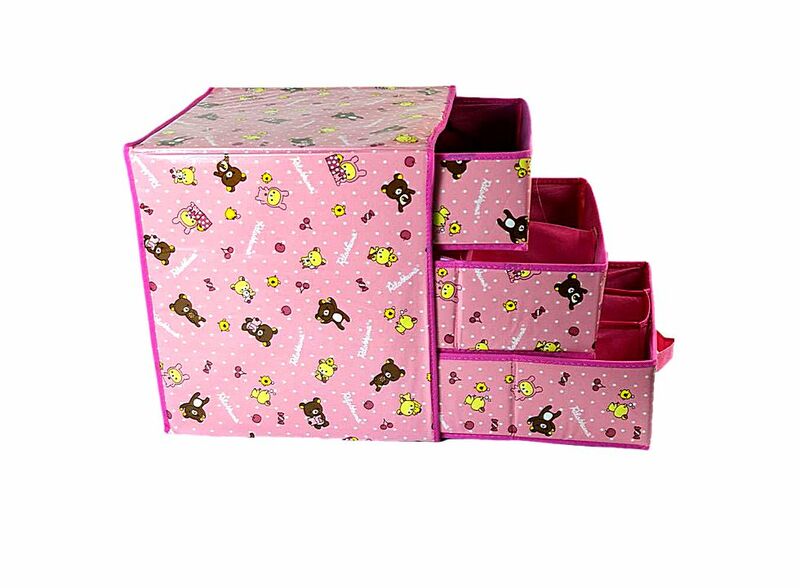 The storage box is a beautiful place to tuck away your books, clothes, toys and so on. Simple and fashionable design, fit for bedroom, study, office, etc. It is designed to tidy your room and save more space. Size: 12.20" x 11.61" x 12.99" ( L x W x H ). The storage box can be folded.